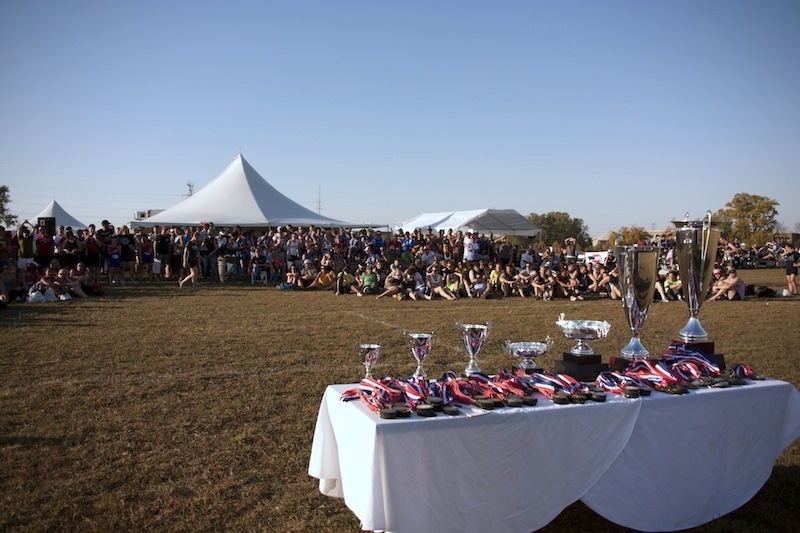 The 15th Annual USAFL National Tournament will be held in Austin, Texas over the weekend of October 8-9, 2011. “It is an honor for Austin to be chosen for the USAFL National Tournament, and we are excited to host this one-of-a-kind event,” says Matthew Payne, executive director of the Austin Sports Commission. "I would like to personally thank all the work done and hospitality shown by the Austin Sports Commission, our host hotels and the Austin Crows football club. Following months of negotiations and state applications, we're excited to be able to announce that our National Championships will travel to Texas for the first time," stated Richard Mann, USAFL President and National Championships Director. The USAFL National Championships is the largest Australian Football tournament in the world, with 4 men's divisions, a women's division, juniors clinics, multiple development programs, seminars and over 1,000 athletes competing in over 60 games in one action packed weekend.